Some nursing mothers find that they can eat whatever they like. Strongly flavored foods have the tendency to change the taste of breast milk. While this may be a fact, most babies actually enjoy a variety of breast milk flavors! Generally, dominant flavors included in your diet while you are still pregnant are present in the amniotic fluid. Since fetuses swallow the amniotic fluid before birth, they can already taste varying flavors. When they taste the flavors through drinking breast milk, they are already accustomed to them. There are certain types of food that you should avoid when breastfeeding. Knowing which types you should avoid is important in ensuring proper nutrition while breastfeeding. What Foods Should You Eat While Breastfeeding? Do You Need Additional Fluid? What Types Of Food Should Be Avoided? 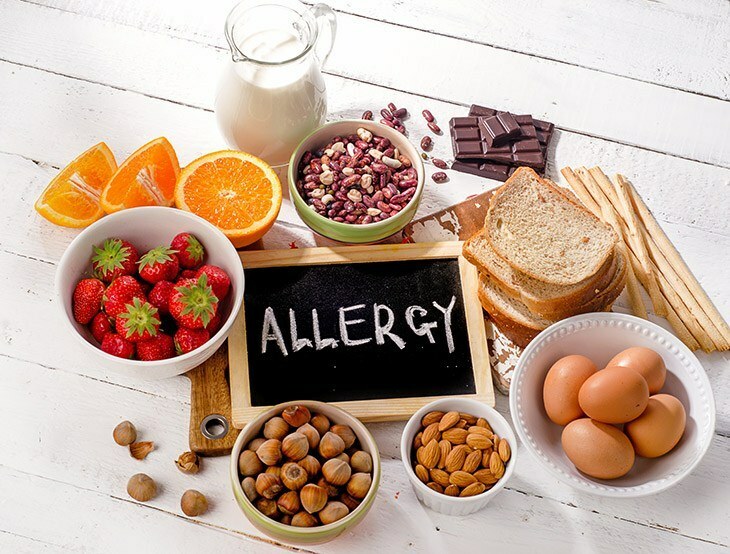 Should Allergy-Causing Foods Be Avoided? It is important to understand the basics of breastfeeding nutrition. Most nursing mothers wonder whether they need additional calories while breastfeeding. The truth is that nursing mothers actually need to eat more to gain additional calories amounting to 500 calories per day. The added calories will ensure that nursing mothers are able to boost their energy. Nursing mothers should acquire the extra calories from nutrient-rich food choices like a slice of whole grain bread with peanut butter, 8 ounces of yogurt and a medium-sized apple or banana. Eating healthy foods will ensure that you are able to provide your child with sufficient nutrients through your brea﻿﻿st milk. To fuel up your milk production, you should always focus on making healthy choices, especially in terms of the food you eat while breastfeeding. It is vital that you opt for protein rich foods like dairy, eggs, and lean meat. You should also consider eating a variety of whole grains, fruits, and vegetables. The taste or flavor of your breast milk will change if you will eat a variety of foods while breastfeeding. In this case, your baby will be exposed to different tastes. This should prepare your child and ensure that he or she will easily accept solid foods in the near future. Nursing mothers should drink plenty of fluids. 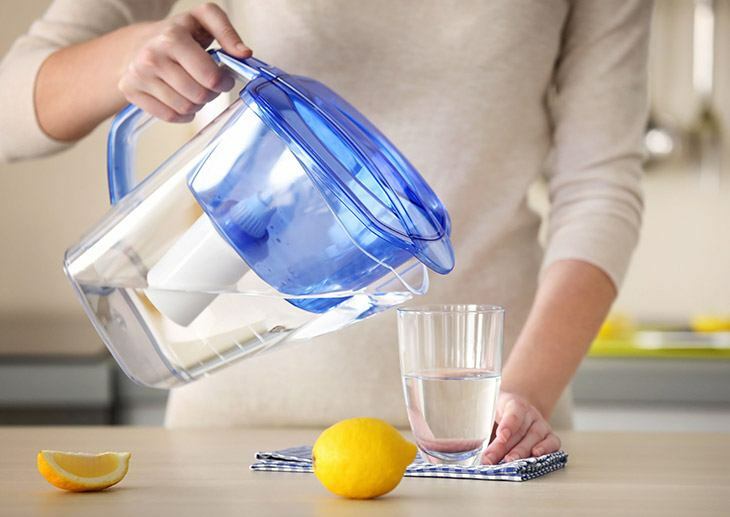 You should drink fluids frequently even before you feel thirsty. You should also drink more if your urine becomes concentrated or appear dark yellow. While it is ideal to drink fluids frequently while breastfeeding, you should be wary of sugary drinks and juices. Too much sugar intake can contribute to your weight gain. Too much sugar in your breast milk may also have an effect on your baby. You do not need any special or different food preparation while you are breastfeeding. 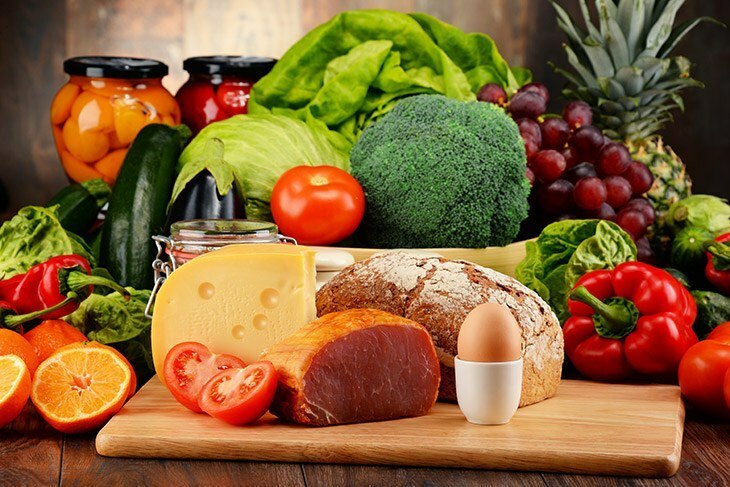 However, it is always vital to follow a healthy and balanced diet that includes plenty of fruits and vegetables, protein from lean meat and eggs, low-fat dairy products, and starchy foods like rice and bread. While strongly flavored foods like garlic and spicy foods change the flavor of breast milk, there are actually not hard and fast rules about what you cannot eat while breastfeeding your child. You do not need to worry about flavors. Instead, you should focus your attention on certain foods that you need to be cautious about even when you can still enjoy them in small amounts while breastfeeding. High mercury-containing foods should be avoided, as mercury is a known neurotoxin that can affect your child’s brain development. 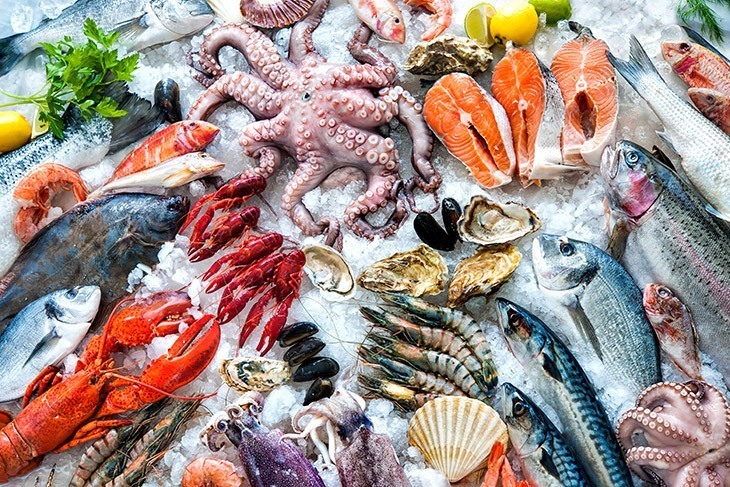 While you should only avoid seafood that contains high amounts of mercury, you should still be cautious of what you eat. For instance, all types of fish actually contain some trace of mercury. However, most of the time, the health benefits of eating fish outweighs the risk. Eating fish is beneficial as it contains high amounts of protein and low fat. You should be wary of the certain types of fish like swordfish, king mackerel, shark, and tilefish, as they contain high amounts of mercury. In fact, it is ideal to eliminate such types of fish from your diet completely. 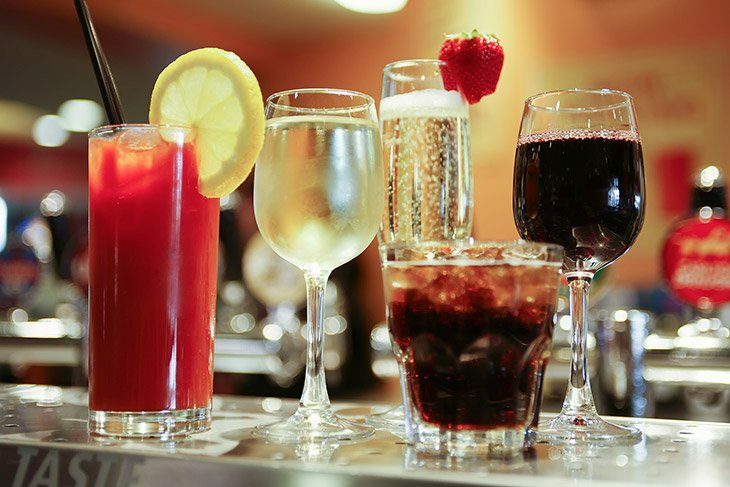 After avoiding alcohol for quite some time because of your pregnancy, you probably would like to have an occasional beer or perhaps a glass of wine. This is totally okay. In fact, it is okay to breastfeed your baby after drinking a glass of wine or beer, provided that you only had one glass. If you have had too much of alcoholic beverage, you should not breastfeed your baby. You have to make sure that the alcohol has cleared from your body before you resume breastfeeding. In case, your breasts become full, you can manually pump the milk and throw it away. While caffeine is generally okay to take when breastfeeding, you should take it in moderation. You can still enjoy your morning coffee and an afternoon tea. Caffeine can reach your bloodstream, which means that it can also get into the breast milk. Too much caffeine in your breast milk can agitate your baby and can alter your child’s sleeping patterns. 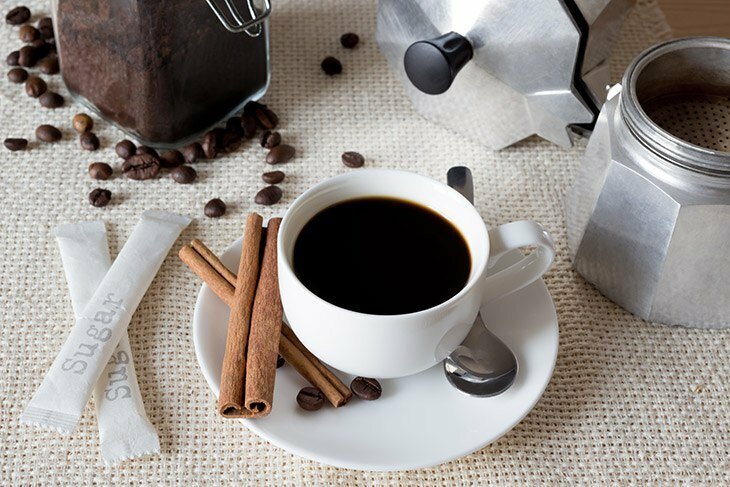 You should limit caffeine intake to no more than three cups per day. 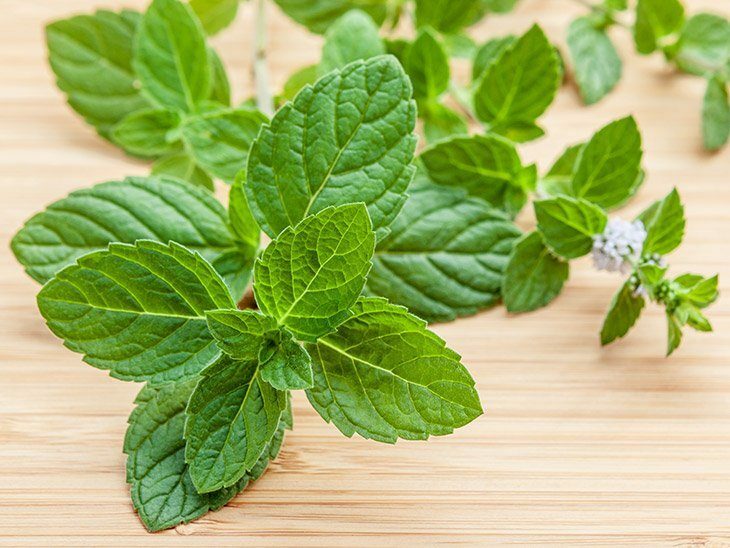 High doses of peppermint have been associated with decrease milk production. In fact, this herb is often used by those moms who are ready to stop breastfeeding. You can still drink a cup or two of peppermint tea, as this generally does not have any adverse effects on your milk production. However, if you notice that your milk production decreases after ingesting peppermint, you might want to consider avoiding peppermints for a while. Sage is the same with peppermint, as this herb can also decrease milk production. However, such effect can only occur if you ingest sage in large doses. You can still enjoy this herb as long as you do not ingest it in large doses. You can still include this herb in your homemade dishes. If you suspect that the food you eat might be affecting your baby’s health, especially if your baby starts to develop allergic reactions after breastfeeding, you should try to avoid the suspected food or drink for a week to check if it makes a difference in your baby’s health. To determine the links between your baby’s behavior and your diet, you should consider keeping a food diary. You can try removing a food or drink in your diet and check whether it has an effect on your child’s fussiness. If it does not have any impact on your child’s behavior, you should consider other culprits. Since breastfeeding is always beneficial for your baby, you should always aim to make healthy choices for your child. While there is no special diet for breastfeeding mothers, you should always focus on making healthy choices in your diet, as your baby will be the one to reap the rewards. Help and empower nursing mothers with this article! Share it and help them realize the best food choices while breastfeeding.